Smith College was founded in 1871 after Sophia Smith, a local woman with a world view, bequeathed her personal fortune to establish a college that would “right society’s wrong” by providing women with an education equal to that of men. Since its founding, Smith College has offered an education of unmatched quality to smart, talented and ambitious women from around the world. 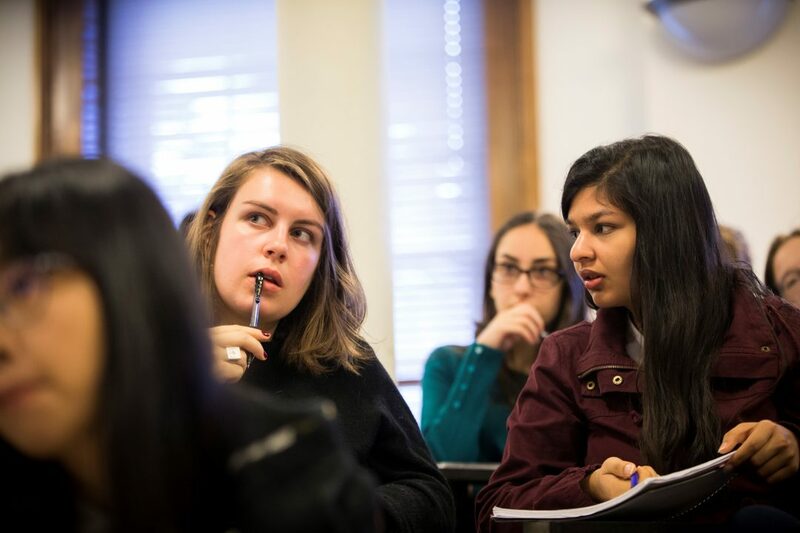 A world-class faculty engages students in their own intellectual development. An open curriculum encourages each student to pursue her passions, while highly accomplished alumnae serve as mentors, modeling leadership and achievement at all levels of society. 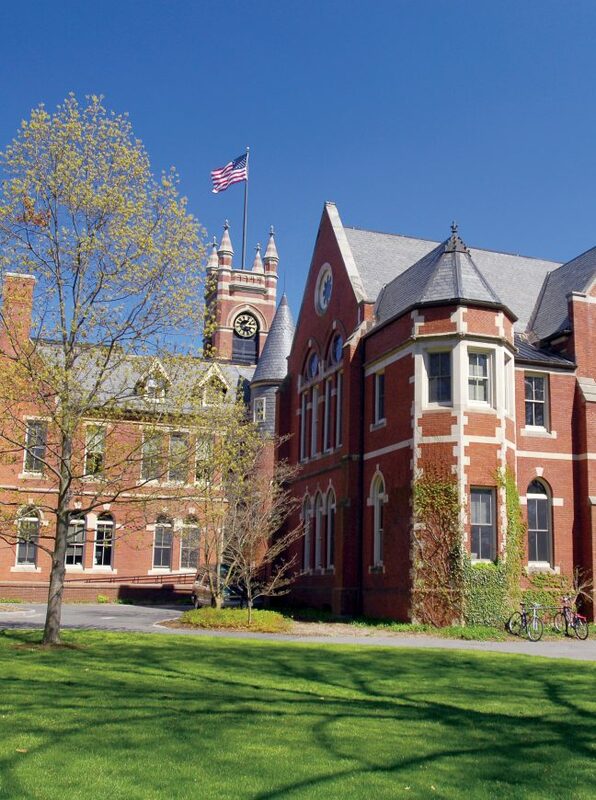 Located in picturesque Northampton, Massachusetts, Smith College boasts a 147-acre campus that is not only breathtaking in its beauty but also impressive in its form and function. Designed by renowned landscape architect Frederick Law Olmsted as a thriving botanic garden, the grounds are often used in classroom research and in the study of plant species and ecosystems. Smith’s participation in the Five College Consortium provides students with unique opportunities to take classes at nearby Amherst, Hampshire, and Mount Holyoke colleges and the University of Massachusetts, Amherst. The college’s proximity to the Holyoke Range, bike paths and wooded trails inspires an array of outdoor activities, from skiing to hiking to rowing along the Connecticut River. Today, Smith is a college of and for the world. 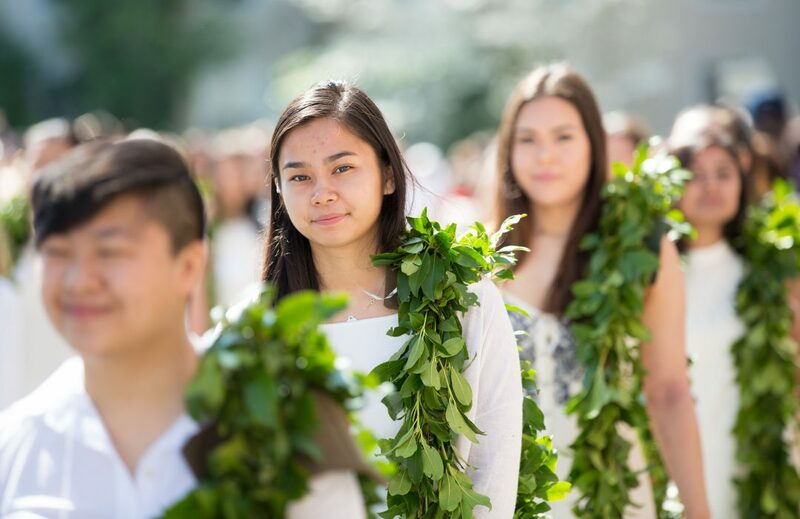 Its 2,500 undergraduates come from 47 states and 68 countries and embody the college’s commitment to diversity and providing access to women of all backgrounds. Throughout its history, Smith has remained nimble, introducing programs, courses and areas of study that respond to what the times require, including engineering, design thinking and data sciences. What has endured is Smith’s commitment to academic and intellectual freedom; an attention to the relationship between college education and the larger issues of the world and human dignity; and a concern for the rights of women. President Kathleen McCartney became Smith’s 11th president in 2013. She has led new strategic priorities resulting in important new academic and co-curricular programs that expand opportunities for women. Highlights include a major renovation of the main campus library designed by Maya Lin; the Jill Ker Conway Innovation and Entrepreneurship Center; comprehensive student leadership development programs; innovation grants for students, faculty and staff to work on complex problems such as diversity and inclusion; and an alumnae business network. President McCartney recruited Beth Balmuth Raffeld, formerly Executive Director of Philanthropic Partnerships at MIT, who joined Smith in 2013 and now serves as Senior Vice President for Alumnae Relations and Development. 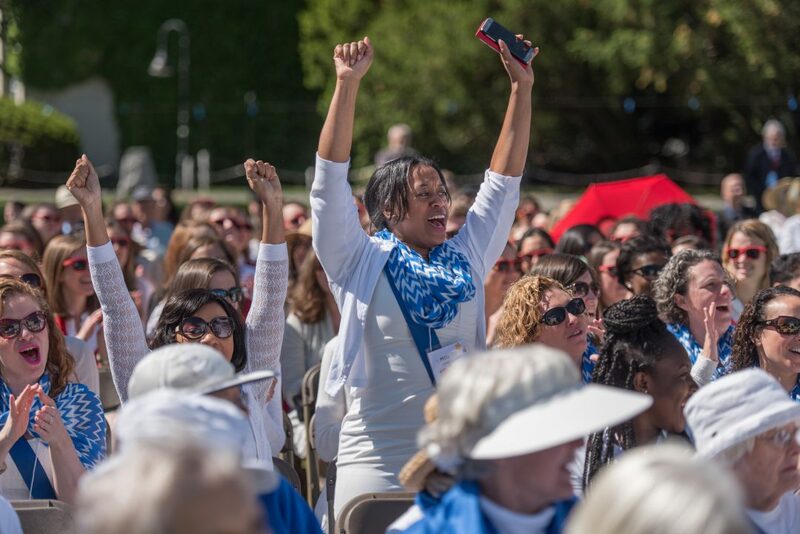 Together they led Women for the World: The Campaign for Smith to successful conclusion in 2016, raising a total of $486 million and setting a record as the largest and most successful campaign ever undertaken to date by a women’s college. Smith College takes great pride in the achievements of its alumnae. Among the college’s most notable graduates are Julia Child, Betty Friedan, Gloria Steinem, Sylvia Plath, Pakistan Ambassador Sherry Rehman, advertising executive Shelly Lazarus, U.S. Senator Tammy Baldwin and Oscar-winning filmmaker Sharmeen Obaid-Chinoy. Firsts among alumnae include the first female mayor of Cambridge, Massachusetts; the first woman to fly a jet plane; and the first woman physician in Kenya. Philanthropy—through lifelong investments in Smith that support annual operations, financial aid and other strategic initiatives. Reporting to Senior Vice President Beth Balmuth Raffeld and serving as a member of the President’s Cabinet, the Vice President for Alumnae Relations will be instrumental in leading the evolution of a dynamic, innovative and exceptional alumnae relations program that engages with more than 50,000 diverse alumnae around the globe. The Vice President will work in close partnership with the volunteer leadership of the Alumnae Association of Smith College, as well as with an integrated senior advancement management team. As a member of the president’s leadership team, the Vice President for Alumnae Relations will be involved with developing the future vision and course of Smith College. 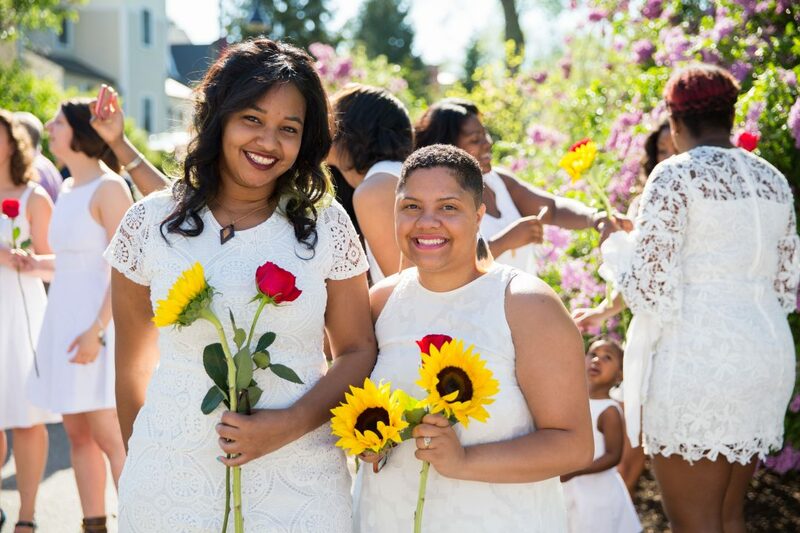 In addition, the Vice President for Alumnae Relations will partner with the board of the Alumnae Association of Smith College to provide visionary leadership and encourage collaboration across Smith’s programs and centers. The Vice President will engage alumnae with compelling programs infused with strong intellectual content that reinforce Smith’s standing as a thought leader for women’s issues. Other responsibilities include enhancing professional and volunteer leadership networks among alumnae; overseeing clubs, affinity groups, and a robust travel program; and managing an operating budget. Provide strategic partnership and direction for Smith’s leadership volunteer network, including the Alumnae Association Board of Directors. Demonstrate strategic leadership to engage and empower Smith’s 50,000+ global women’s network – one of the strongest in the world. Serve as a member of President’s Cabinet, representing alumnae perspective and resources. Sensitivity to and respect for issues of diversity, women’s issues and liberal arts education. Commitment to Smith College’s rich history and current global vision for women’s education.